This popular South Carolina island is a much different experience than the state’s other major vacation destination at Myrtle Beach, which lies 200 miles to the north. The island is a unique planned community. Tourist attractions focus on recreation and not entertainment. Vacation rentals emphasize condos and homes first, hotels second. Shopping and dining venues are scattered all over. The weather ranges from mild winters to hot, rainy summers. The best month to go is May. Visitors who arrive on Hilton Head island via Highway 278 will see massive amounts of bushes and trees on both sides of the road and the appearance of few signs or buildings. But they will see miles and miles of paved pedestrian paths for walking, jogging, and especially cycling. The island is nothing like its Myrtle Beach cousin with its packed streets, restaurants, and entertainment venues. 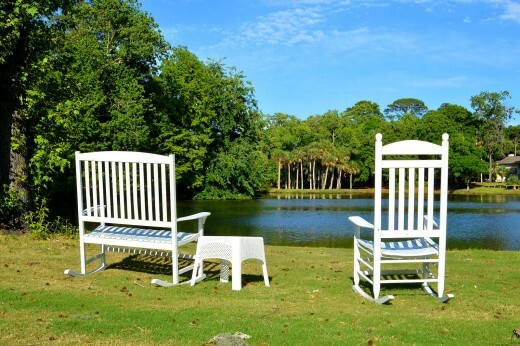 Hilton Head consists of a series of planned and sometimes gated communities known as plantations. These private planned communities usually lie on either side of Highway 278, which is the major road that circles the island. The unusual look of the community creates a different vacation experience. Anyone who is thinking about visiting Hilton Head for the first time should understand that it is more popular for its variety of experiences and not one major appeal. Again unlike Myrtle Beach, Hilton Head has little in the way of entertainment venues such as a Ripley’s Believe It Or Not museum or a 200-foot Skywheel that towers over the landscape. Instead, the focus is recreation, especially beaches, golf and cycling. 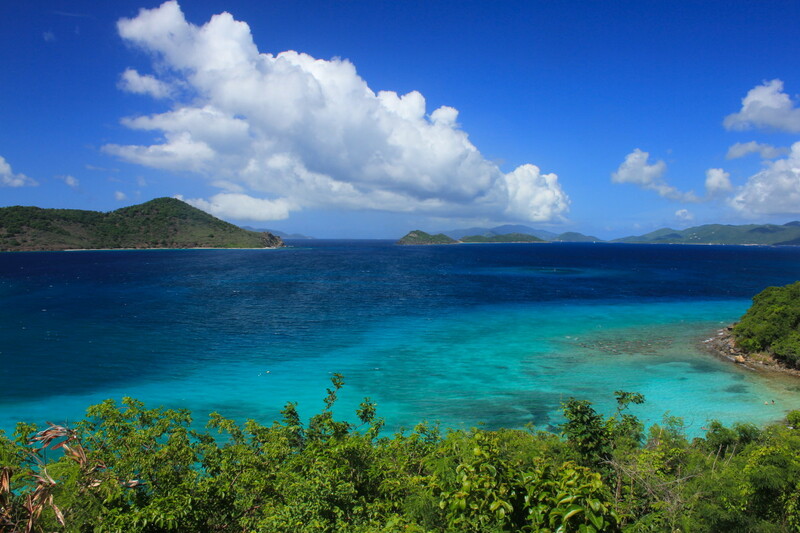 All of the major public beaches lie along the southeast coast of the island. 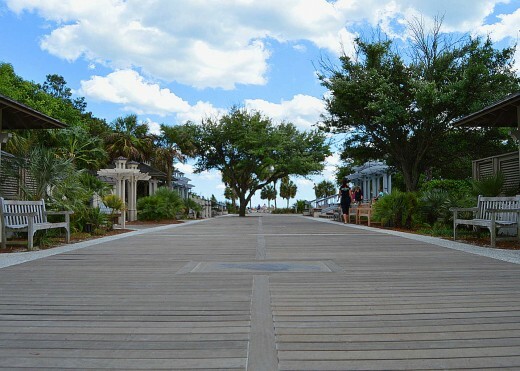 The best of the bunch is Coligny Beach because of a nice mix of shops, restaurants, and a beautifully designed access area in front of the beach. It has a boardwalk, shower stalls, restrooms, and even swings for people who just want to hang out. Coligny is the place to go for a full day. Other public beaches include Alder Lane, Burkes Beach, Chaplin Community Park, Driessen, Fish Haul Park, Folly Field, Islanders, and Mitchelville. Harbour Town is a photographic village known for its bright red lighthouse and museum that stands tall over a small harbor. Shops, restaurants, and condominium complexes surround the harbor. 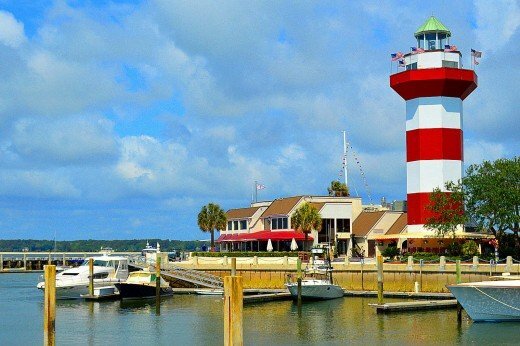 Harbour Town is a photographic village known for its bright red lighthouse and museum that stands tall over a small harbor. 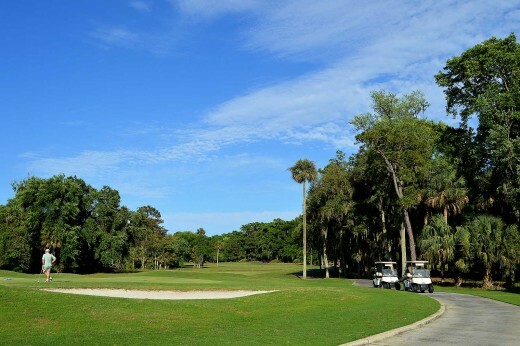 Hilton Head is a popular golf resort destination. It has more than a dozen public and private golf courses on the island and five more within a quick drive right off the island. 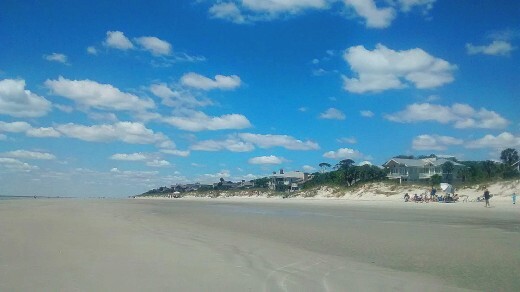 The island has more than 55 miles of public pathways and connections to 50 more miles, according to the Hilton Head Chamber of Commerce. It also more than 10,000 bike rack slots at businesses, public buildings and within the public parks for people who want to ride everywhere. Beach cycling is a common site. Expect to pay between $20 and $24 for a 24-hour rental. Everyone who visits Hilton Head gets to see Pinckney Island National Wildlife Refuge as the cross over the bridge to reach the island. Look to the left to see the entrance to this public park offering hiking, fishing, hunting and wildlife viewing. Vacationers who want more to do or experience less-than-friendly beach weather should consider a day trip to Savannah. The Georgia city is famous for its stately historic homes, River Street, Forsyth Park, City Market, and Cathedral of St. John the Baptist. 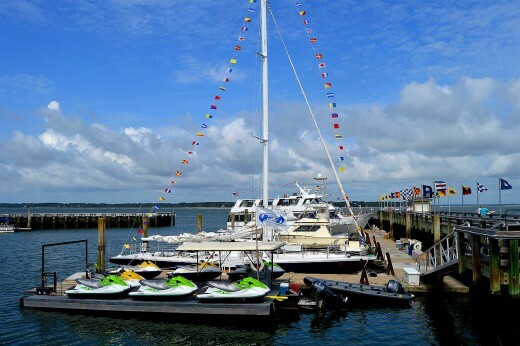 Other things to do on Hilton Head include a variety of cruises, watersports, dolphin tours, horseback riding, fishing charters, helicopter tours, and sailing charters. If you have been to Hilton Head, would you go back again? Many beach destinations have a long, thick line of hotels and resorts that line the beach. 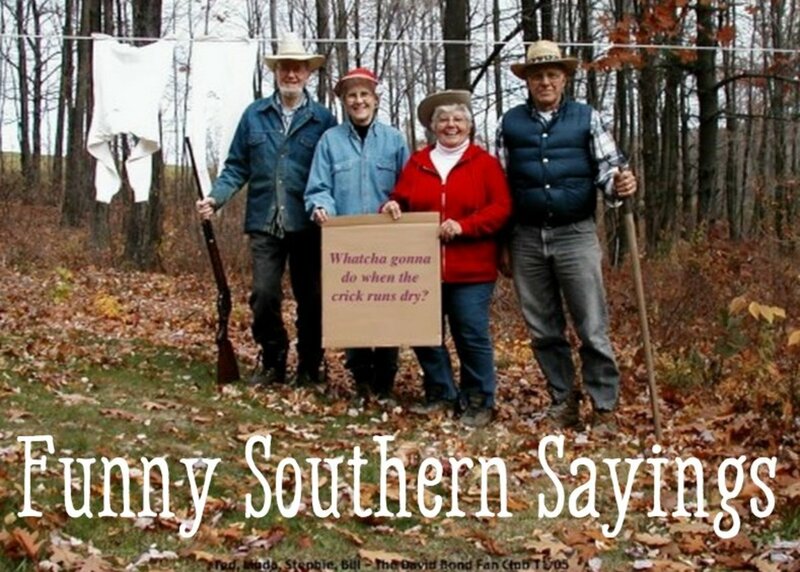 Hilton Head is not one of them. The island has more than 33,000 housing units—meaning homes, hotel rooms, and condominiums—and only about a dozen hotels with easy beach access. So Hilton Head is a beach destination that is popular with people who are willing to rent condos or homes. They may pay more for them than they would pay for a hotel room (or rooms). But they save money by cooking most meals in their rentals and not eating every meal at a restaurant. 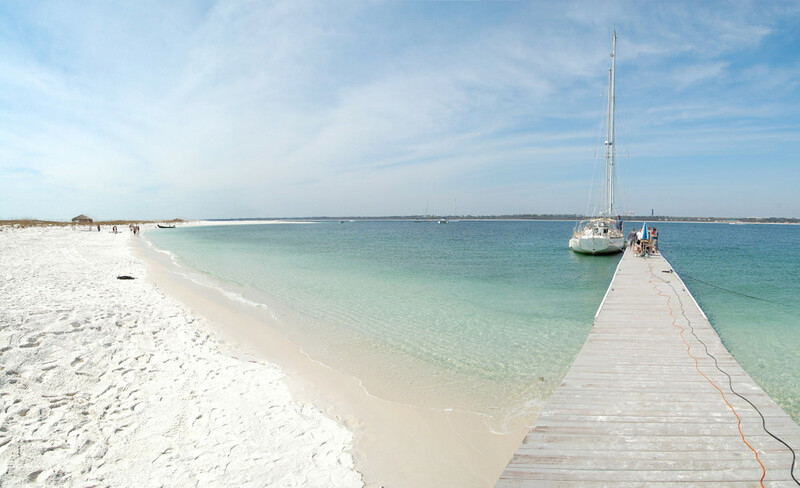 If time on beaches is important, visitors should research the closest beach access to the rental. Hilton Head has 14 miles of beaches, and all of them are public. But access to the beaches is mostly private. Expensive private homes face long stretches of beachfront. Otherwise, plan on driving to a public beach with plenty of parking such as Coligny. Prices usually hit a low point in December and January. 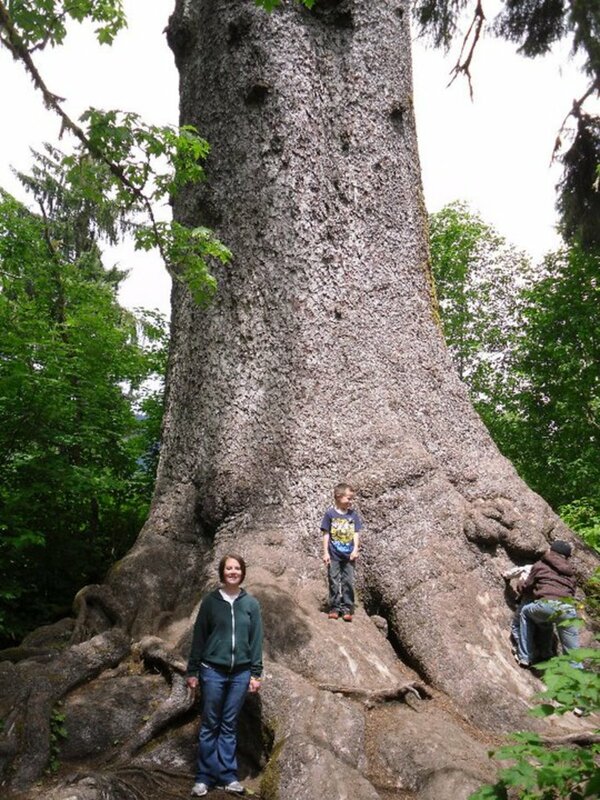 They climb steadily each month until reaching a high point during the summer. Prices in the winter are less than half as much as the summer. Hilton Head has plenty of the usual outlets from major national retail chains hidden behind the trees. But before even reaching the island, note the two giant Tanger outlet malls on the right side of Highway 728 before crossing the bridge onto the island. The retail center has more than 150 stores and restaurants. 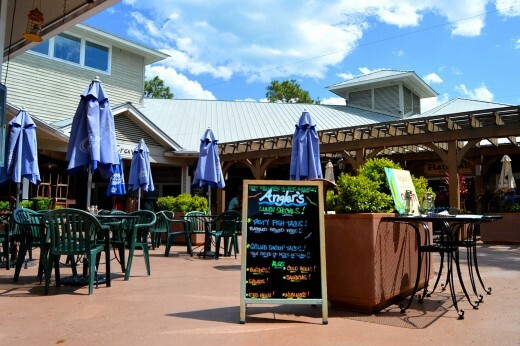 The island itself has several large shopping and dining developments, especially Coligny at the Beach, Harbour Town, and Shelter Cove Towne Centre. Coligny Plaza Shopping Center, 1 North Forest Beach Drive, is one of the largest with more than 50 shops and restaurants as well as an art house movie theater and the attractive beach access. Harbour Town has about 35 restaurants and shops. Even though it has fewer offerings than Coligny, it gets high marks for the atmosphere and the views. Shelter Cove, 40 Shelter Cove Lane, is on the right side of Highway 728 for anyone who circles the island clockwise. It has about 35 stores and restaurants along with free outdoor events on some nights during the summer. Port Royal Plaza offers about 25 retail businesses including a half-dozen restaurants on Mathews Drive off Highway 728. Main Street Village, 1500 Main Street, also has about 25 including a supermarket. The island has many smaller shopping plazas in addition to the larger ones above. The U.S. National Weather Service has 30 years of data for Savannah, which lies only 22 miles away from Hilton Head and is the best way to predict the island’s weather. Hilton Head climate ranges from mild temperatures and low rainfall in the winter, spring and late fall to hot days and much more rain during the summer. The average high temperatures range from 60 degrees Fahrenheit or about 16 Celsius in January to 92 Fahrenheit or 33 Celsius in July. The average low temperatures, which take place mostly at night, range from 39 Fahrenheit or 4 Celsius in January to 73 Fahrenheit or 23 Celsius in July. Rainfall for the area varies just as much as the temperatures. Hilton Head has a distinct dry season and a distinct rainy season. Monthly rainfall averages about three inches from October through May. It jumps to about six inches from June through August. September is a transition month with about four inches. The area has about seven to nine days of rain per month during the October through May dry season. That number increases to about 12 or 13 days during June through August. Hilton Head experiences an increase in rainfall during the summer and early fall because of the annual Caribbean hurricane season, which brings an increase in tropical storms and hurricanes. The best time to go to Hilton Head depends on the vacation goals. People who flock to the island for golf will find that spring, fall and even winter are attractive because of mild temperatures and lower risk of rain. Vacationers who want hot weather will get plenty of it from June through August, but they also may experience more rain. The high season is Easter to Labor Day or roughly mid April until the beginning of September. The official beach season runs from April 1 through Sept. 30. For anyone wanting a beach vacation, May is a good time to visit the island because of warm temperatures, lower risk of rain, and fewer crowds. Hilton Head is easy to reach via I-95 and then east on Highway 278. It is located 20 miles northeast of Savannah, GA.
What kind of insects are on the island of Hilton Head? We have never had a single experience with any insects during multiple visits and long stays on the island. That said, it depends on what you do there. It doesn't hurt to bring along some repellent just in case. Thanks, Toni. We rarely go back to a place where we have taken a vacation because we like variety. But Hilton Head has given us good reasons to keep going back. 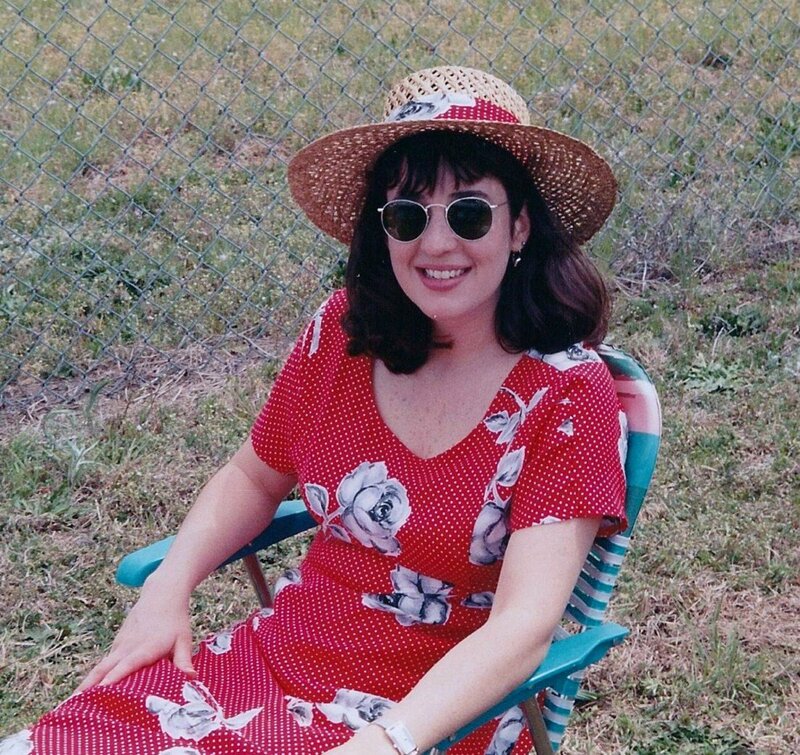 I enjoyed reading your thoughts on Hilton Head Island. I agree with everything you said. I visit the island at least once a year, sometimes twice. My favorite part is the bike riding. Thank you, Jo. Myrtle Beach seems a better choice for families with young children. Hilton Head is nice and quiet! A beautiful part of our country. I'd definitely prefer Hilton Head to Myrtle Beach, and my husband would love the golf. Thanks for all the info. Well done.